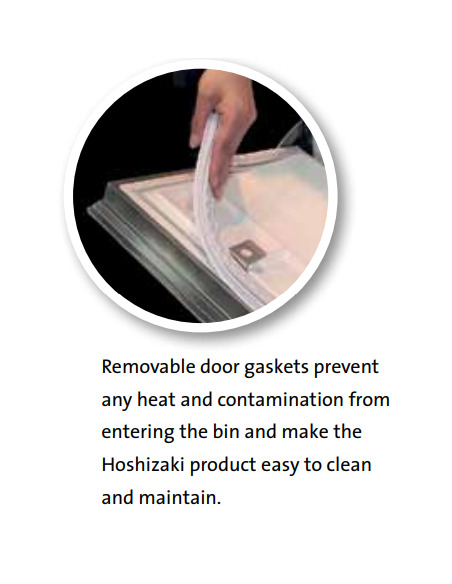 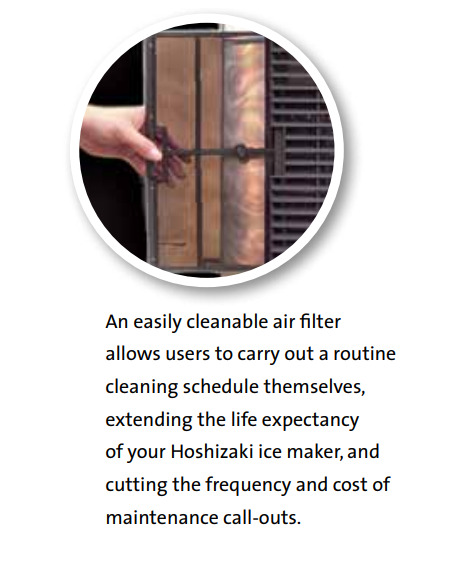 Hoshizaki is one of the world's leaders in drafting, manufacturing, and selling of a wide range of products for the foodservice industry. 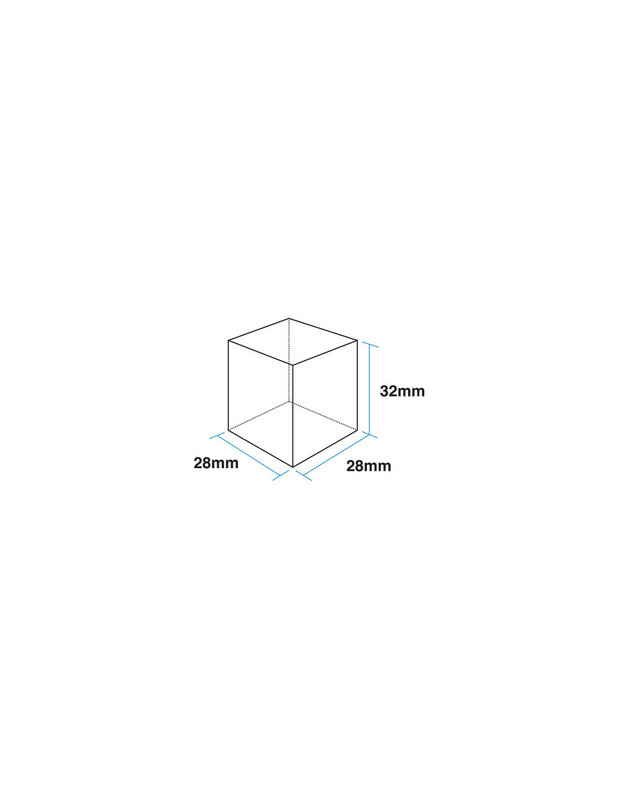 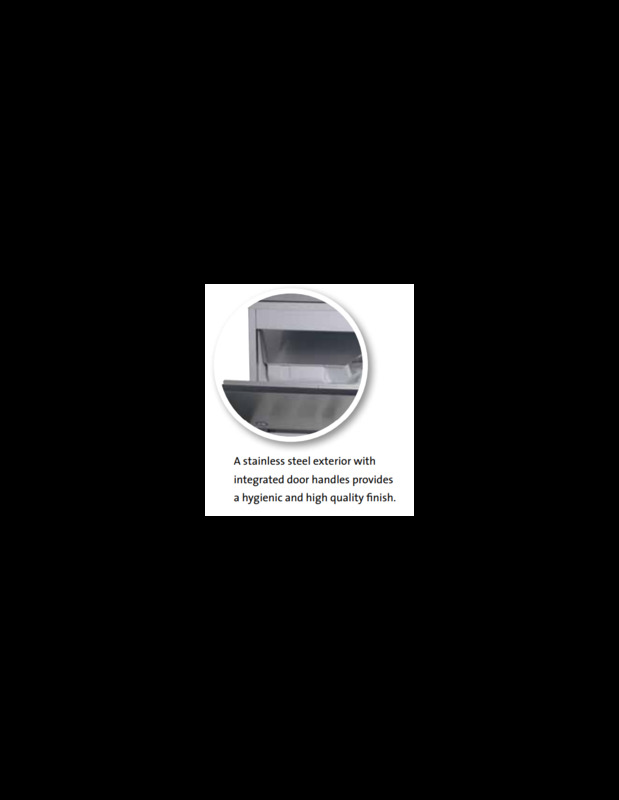 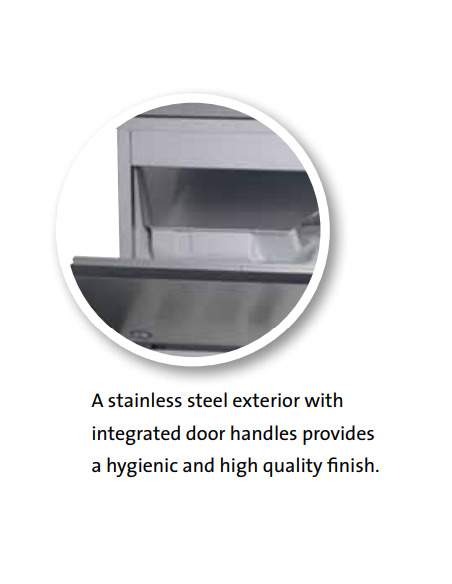 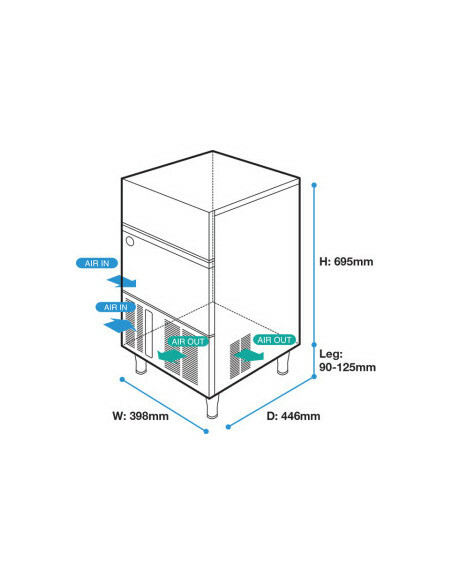 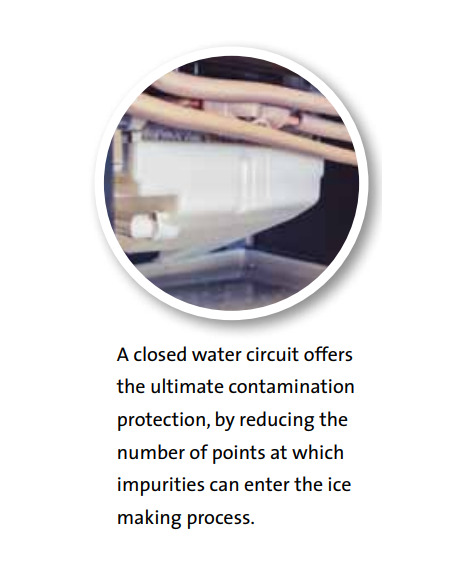 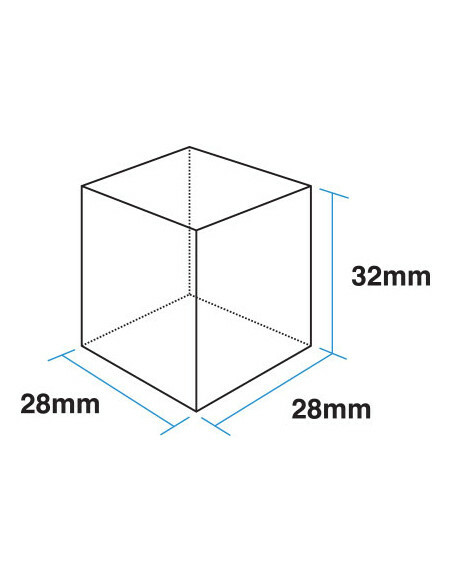 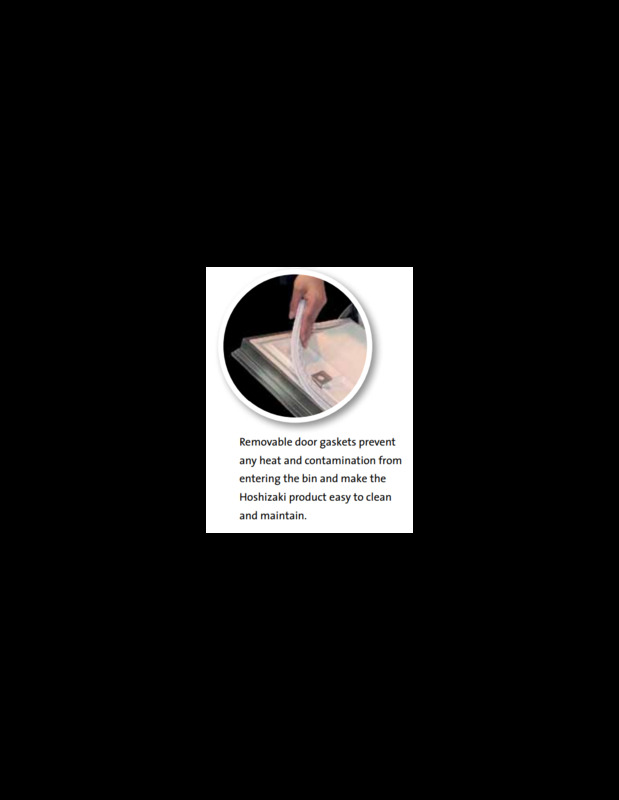 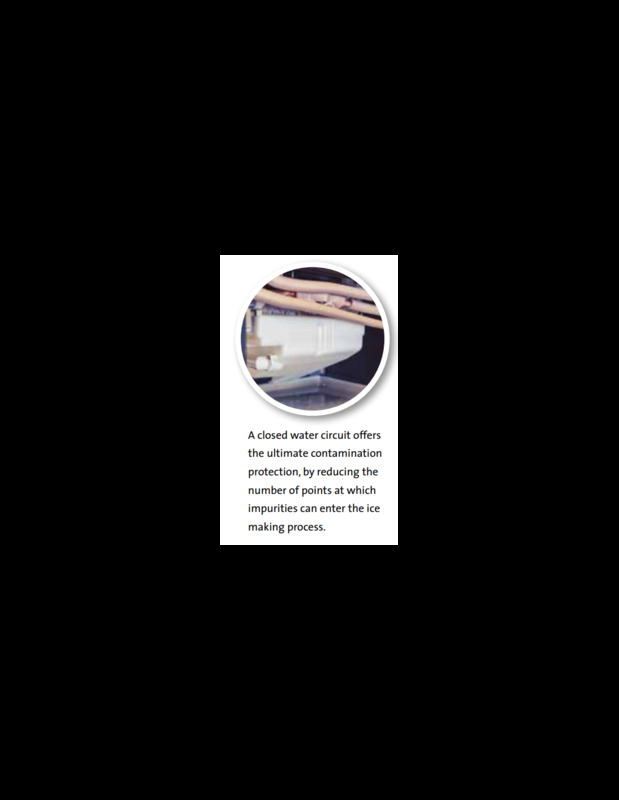 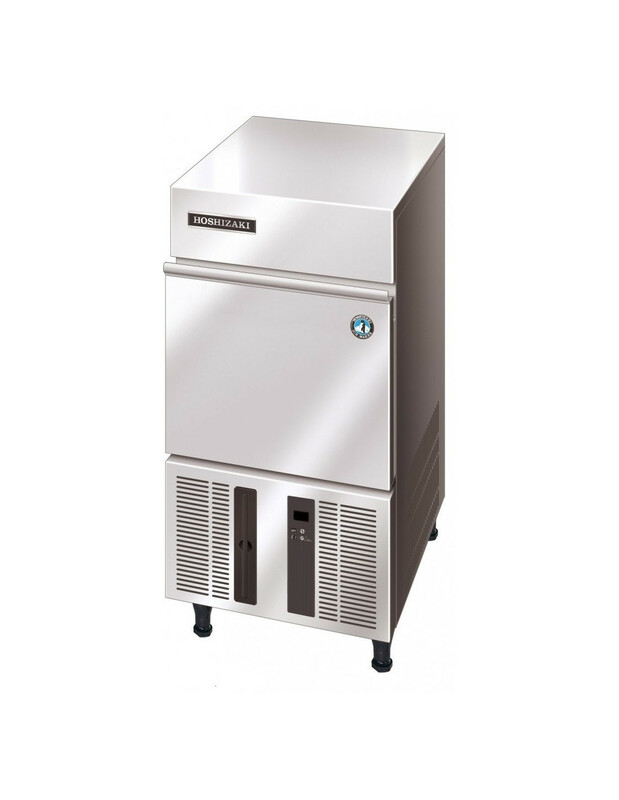 With high-quality products such as refrigerators, freezers, ice machines, display cases, prep tables, and dispensers. 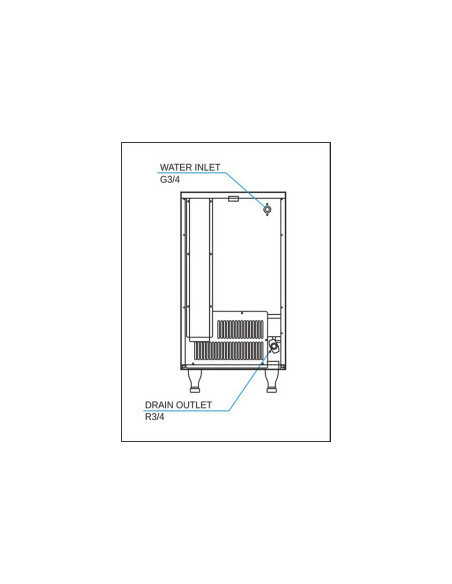 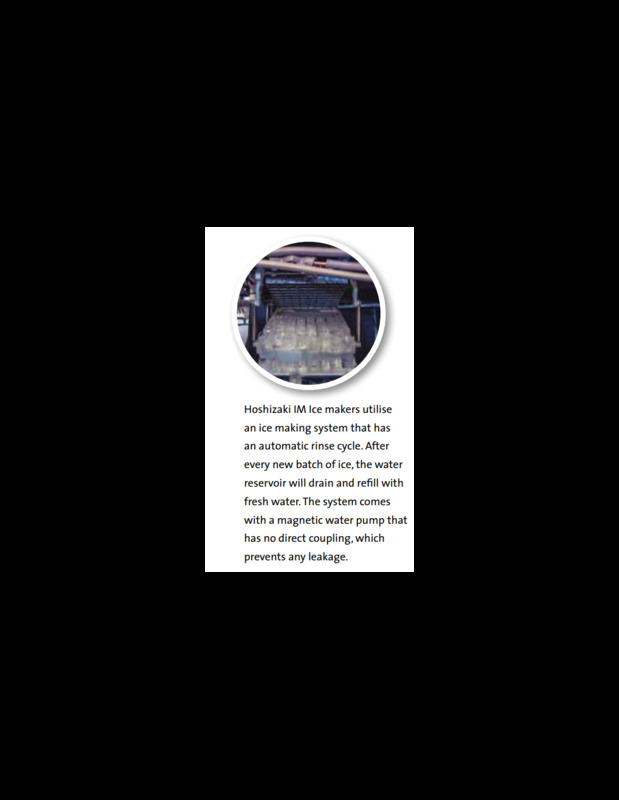 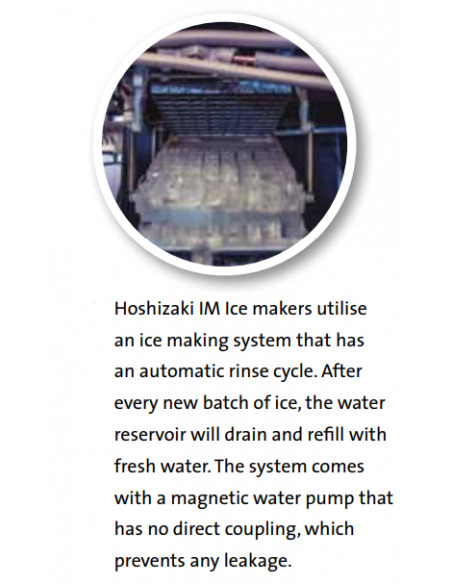 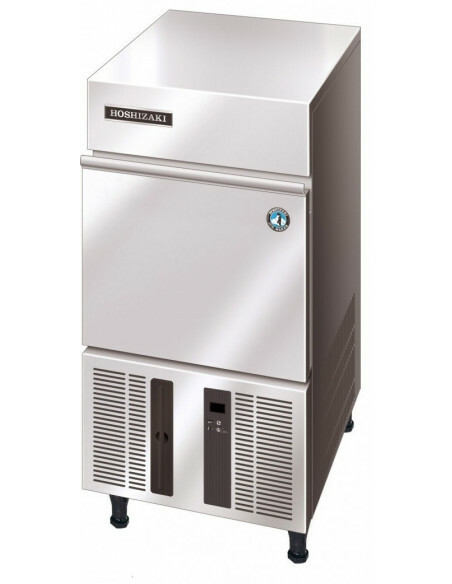 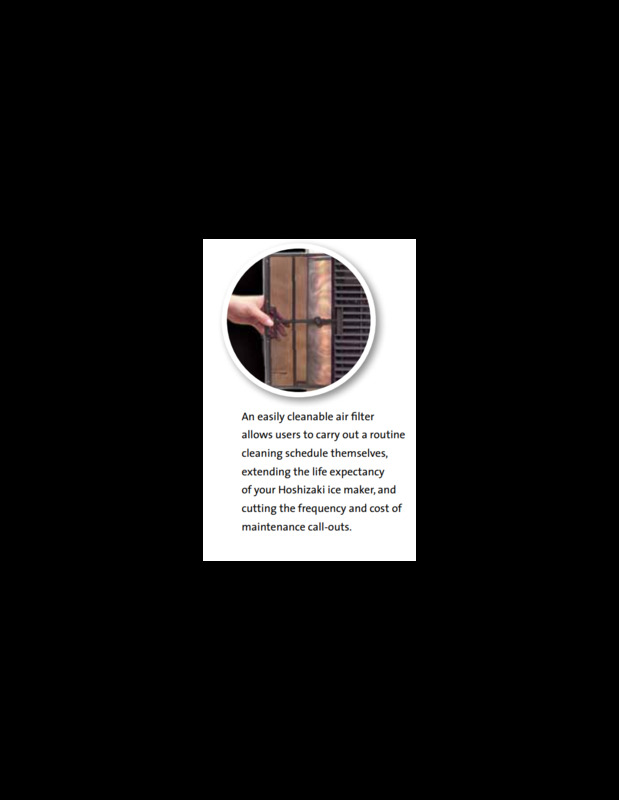 If you are looking for a new storage bin, ice machine, specialty refrigeration unit, or ice and water dispensers, Hoshizaki manufactures some of the best quality options available. 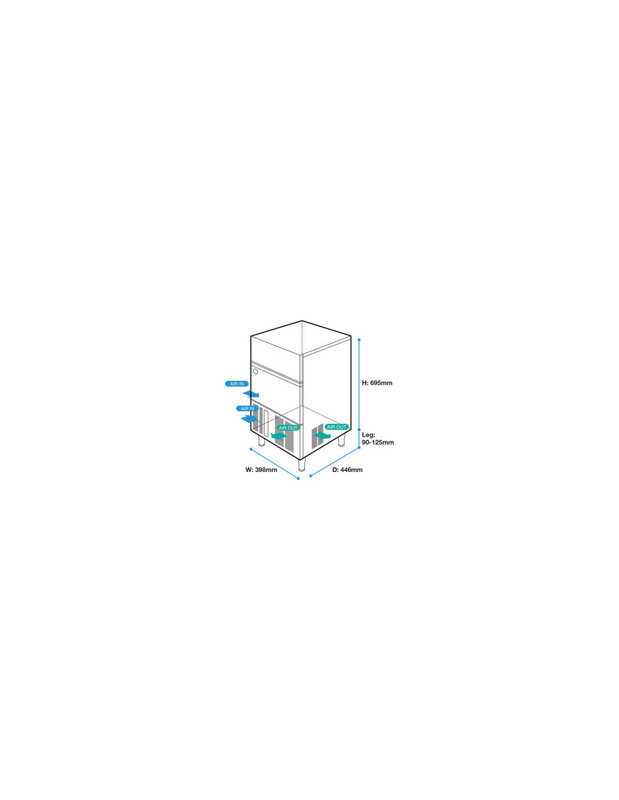 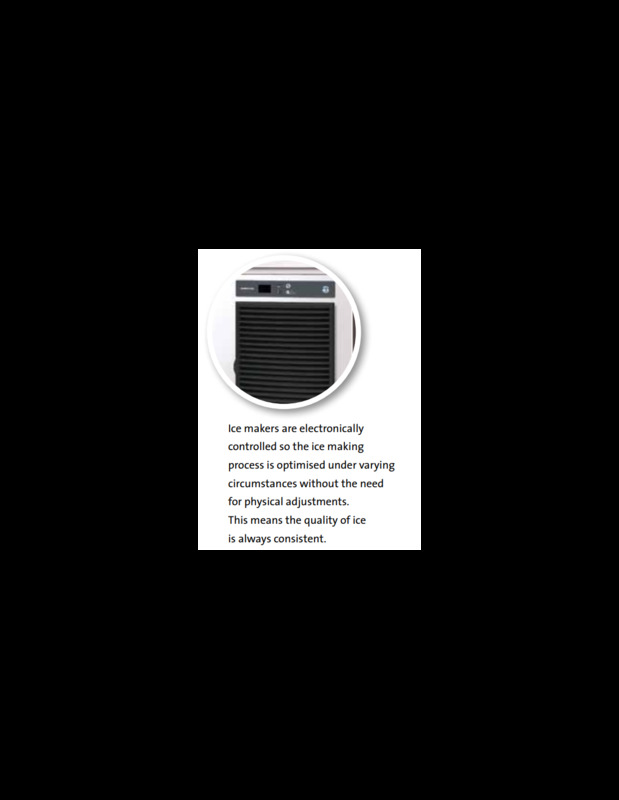 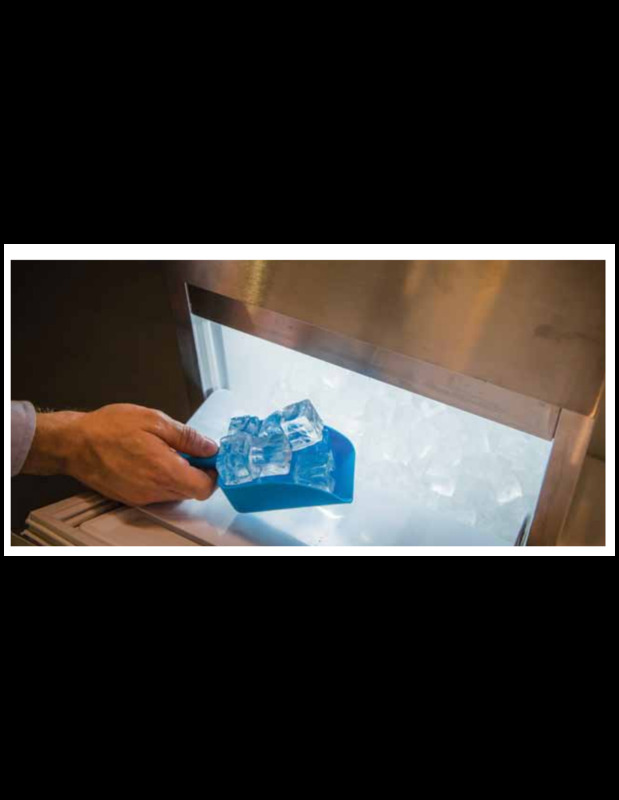 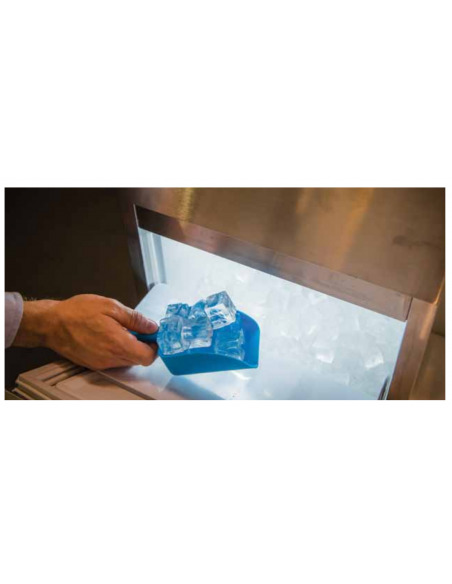 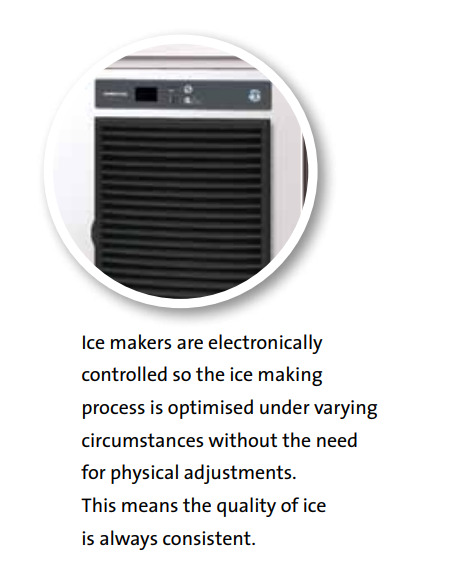 Their ice machines are available in both freestanding and under counter styles and can be found in schools, grocery stores, casinos, and hotels.